Hal Bruni began his musical career at the age of 16 and has traveled across the Southern and Midwestern U.S., the UK and Africa for 20+ years playing his own blend of originals, Country, Classic Rock and Rhythm n’ Blues. 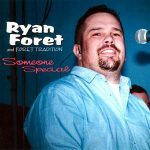 He lived in Tuscaloosa, AL where he was a mainstay on the Tuscalosa music scene with his solo acoustic show and in bands like Diamondback, 90 Proof, and Hal Bruni and the High Rollers. Hal recorded his first solo studio project, No Turning Back, at OKEN studios in Tuscaloosa in 1991. 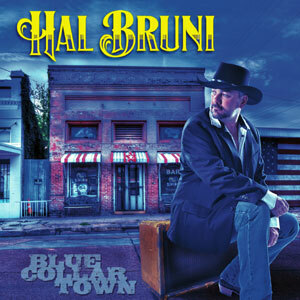 His latest release, Blue Collar Town, is a compilation of original tunes, done the way only Hal Bruni can do it. 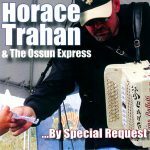 Released in November 2013, 10 tracks.